Locus Online went online in April 1997, as an online venue for Locus Magazine. Locus Online focuses on news of the science fiction publishing field and coverage of new science fiction books and magazines. The site has historically had both online-only content and excerpted articles and content from the magazine. The website is produced from the California Bay Area. Locus Online’s original webmaster is Mark R. Kelly, who also edits and generates online-only content for the site. Here’s a retrospective of 20 Years of Locus Online. News – Awards nominations and results, obituaries, and major publishing developments. As of January 2009, these posts have been generated from the Locus Magazine offices in San Leandro, CA. Reviews – Selected book reviews, usually one a day, plus special-to-the-website book reviews by Paul Di Filippo and film reviews by Gary Westfahl. 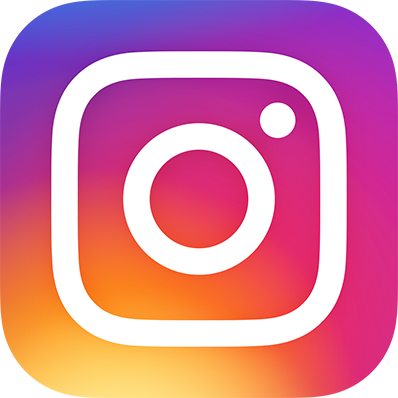 Features – Excerpts from the magazines interviews and spotlights, essays and commentary, including Cory Doctorow’s and Kameron Hurley’s columns, and the Roundtable with guest blog posts and conversations about the field. New Titles, Lists, Bestsellers (Monitor) – Weekly to monthly listings of new books and magazines, with descriptions, cover images, links to relevant author and publisher websites, and quotes from reviews; and a weekly compilation of genre books that appear on general bestseller lists. Resources – Static and periodically updated pages of indexes and links, including the Links Portal, selected Forthcoming Books, indexes to reviews and interviews, and the independently compiled Locus Index to Science Fiction by William G. Contento, and the Science Fiction Awards Database by Mark R. Kelly. 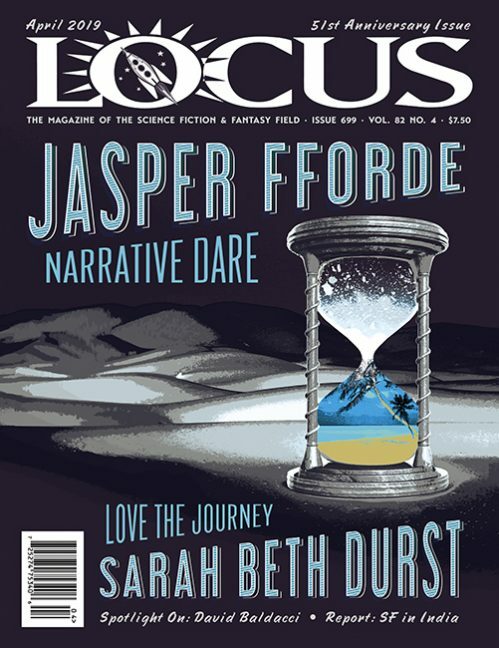 The Magazine – Samples of each issue of Locus Magazine, including the Table of Contents, excerpts from the interviews, and listings of Locus Bestsellers and of New & Notable Books. Around the Web (Blinks) – An ongoing selection of notable reviews, articles, and websites covering genre books and publishing. You can view the archived older versions of Locus Online here, going back to 1997.